FIPP members are involved in the creation, publishing and/or sharing of quality content to defined audiences of interest, irrespective of platform(s) used. Members use FIPP as a platform to exchange ideas and insight, learn, network and do business. 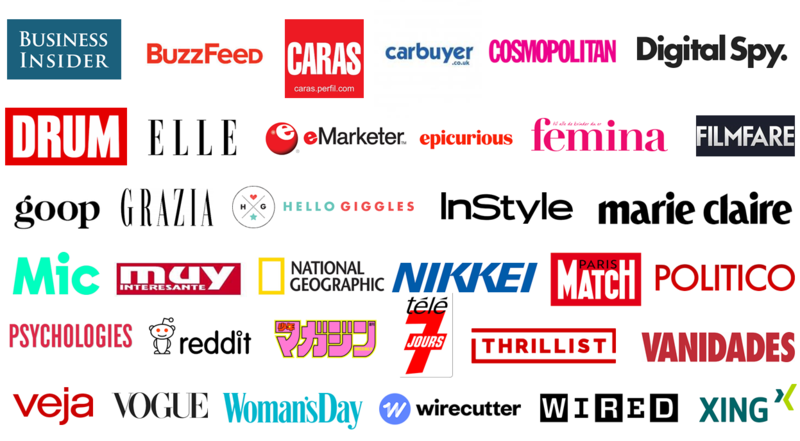 Members are part of an exclusive international "club" with more than 500 media companies from more than 60 countries, representing some 5,000 of the leading media brands worldwide. Members include media owners, regional and national associations, and service providers and individuals, all with an interest in cross-border media.